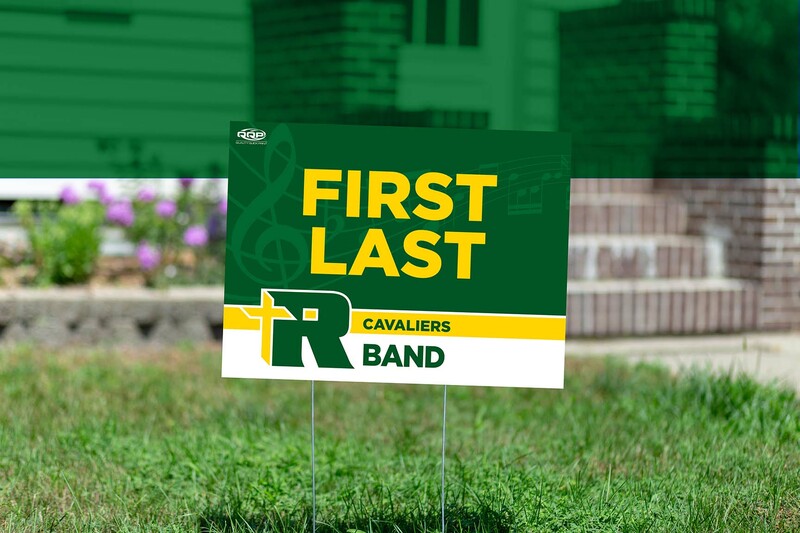 Show your support for your student athlete with a customized yard sign. Pickup will be at QQP on 6th Ave. Portion of the proceeds go to Aberdeen Catholic School System.